Baidu PPC Editor is available on Windows, iOS, and Android. 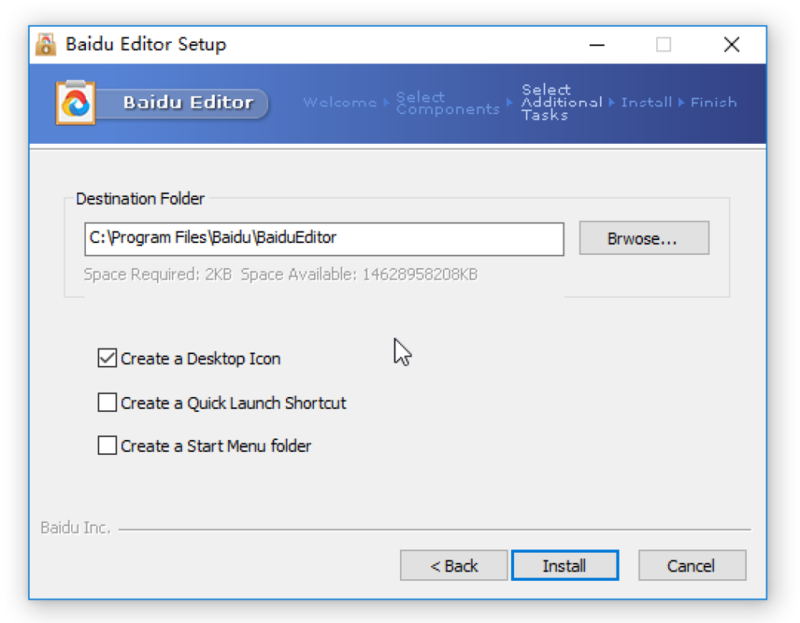 In this guide, we will guide you through the process of downloading and install Baidu PPC Editor on Windows. 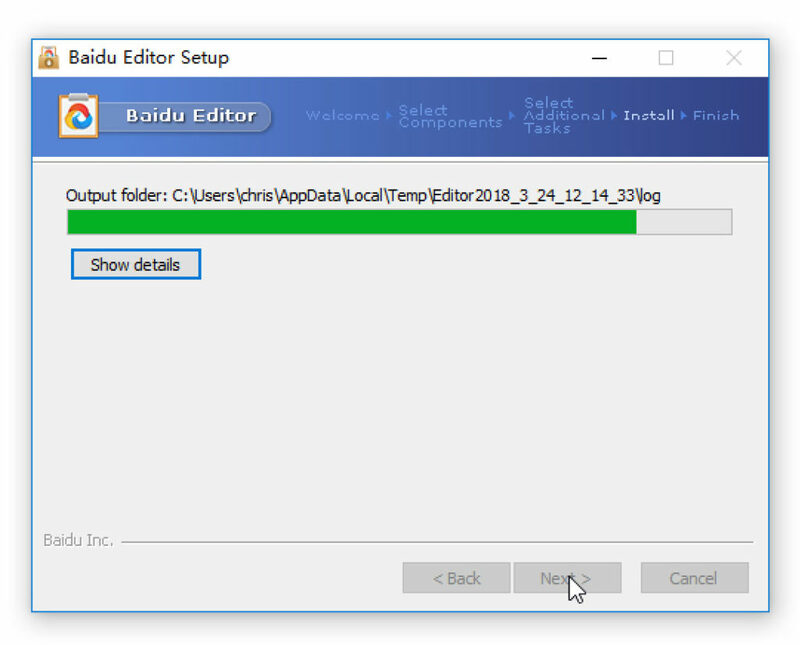 Once the download is complete, you should have the installer file “BaiduEditor(Offline)_5-9-14.exe” on your computer. Double-click the installer file to begin installing the software. Windows will ask if you allow the installation. Click yes. The software is available in Chinese and English. I have selected English here. 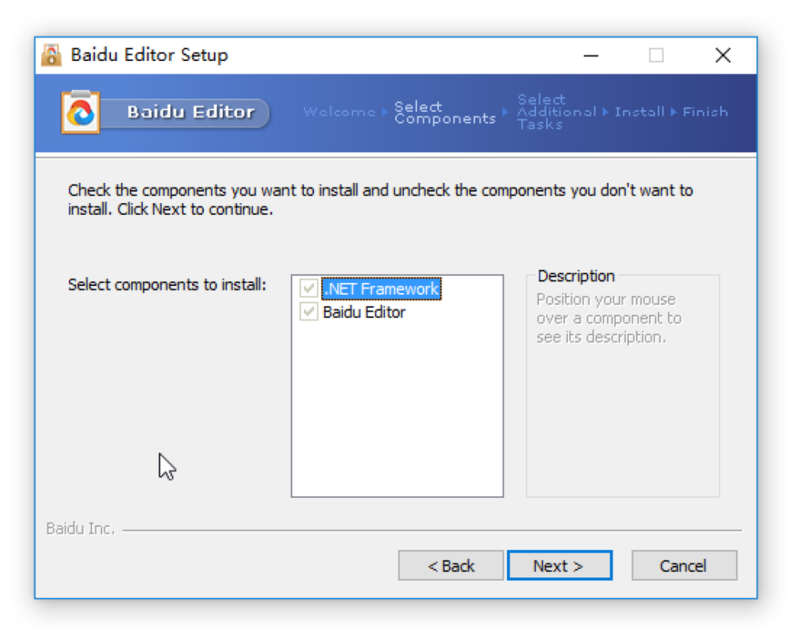 Baidu PPC Editor requires the .NET Framework to run and has integrated it in the installer. It can be anywhere on your PC. The default location looks good to me, so I didn’t change it. Once the installation is complete, Baidu PPC Editor will automatically install the apps for you. If you find the software is not in English after installation, click the setting button on the top right and manually set the language to English. Baidu PPC Editor shows the recommended specs for your machine to ensure the best user experience using the software. 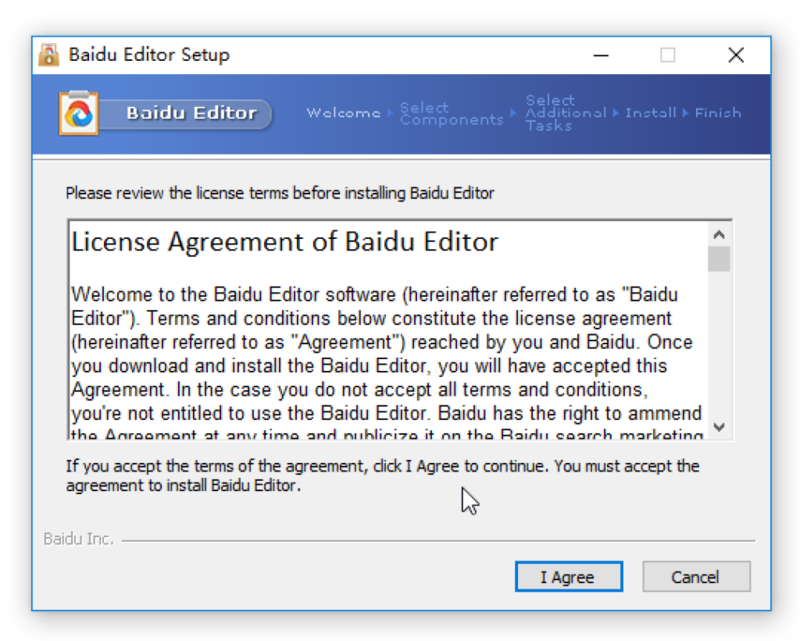 Now you have Baidu PPC Editor successfully installed on your PC. Time to log in and start to manage your campaigns! In our next post, we will go through the process of logging in and setting up your Baidu PPC account.